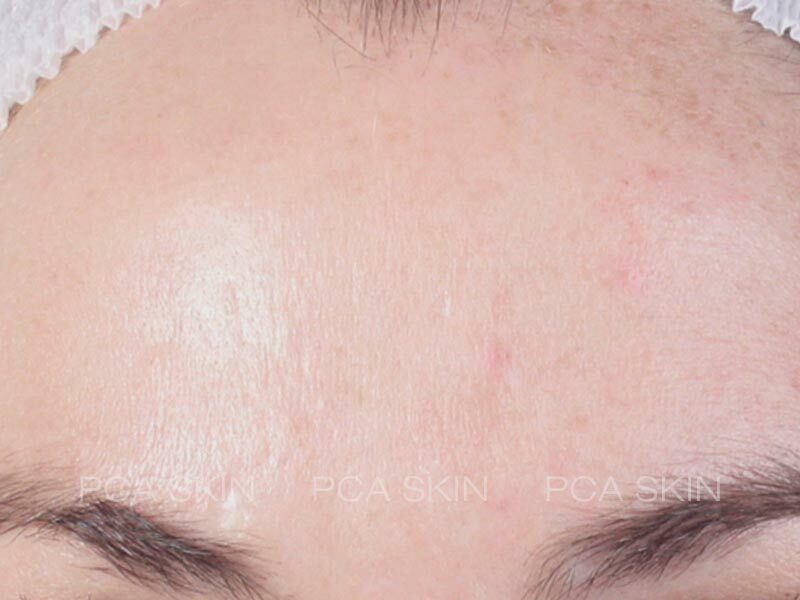 Chemical Peels are very popular service because it is effective treatment to address the common skin conditions as hyperpigmentation,rosecea, Anti-aging and acne. 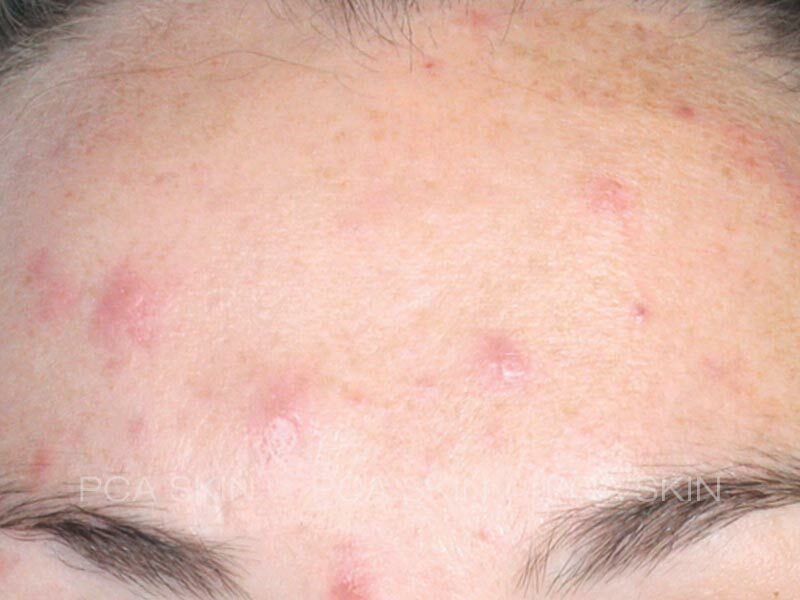 In our youth, skin cells naturally turn-over every 18-20 days resulting in a healthy vibrant look. As we age this process slows down giving us a dull, chalky appearance. 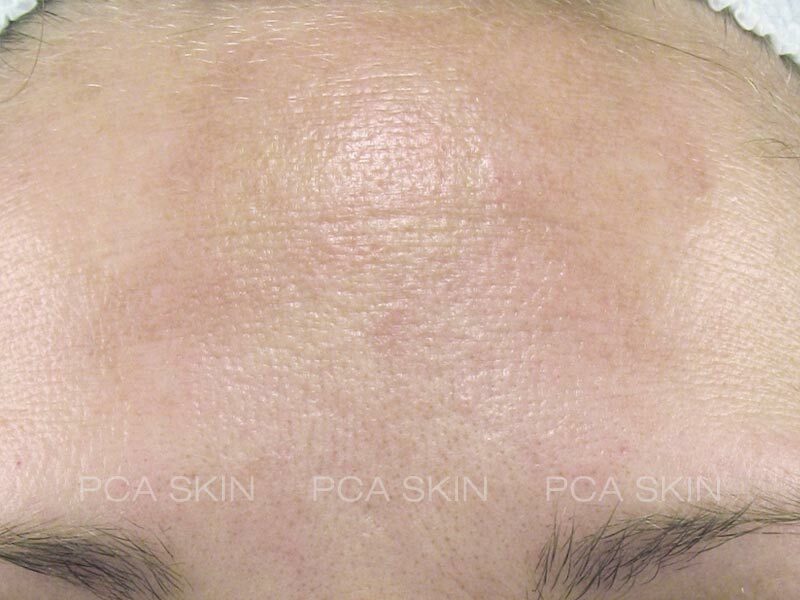 Chemical peels stimulate cell turn-over to give back that radiant look we remember. 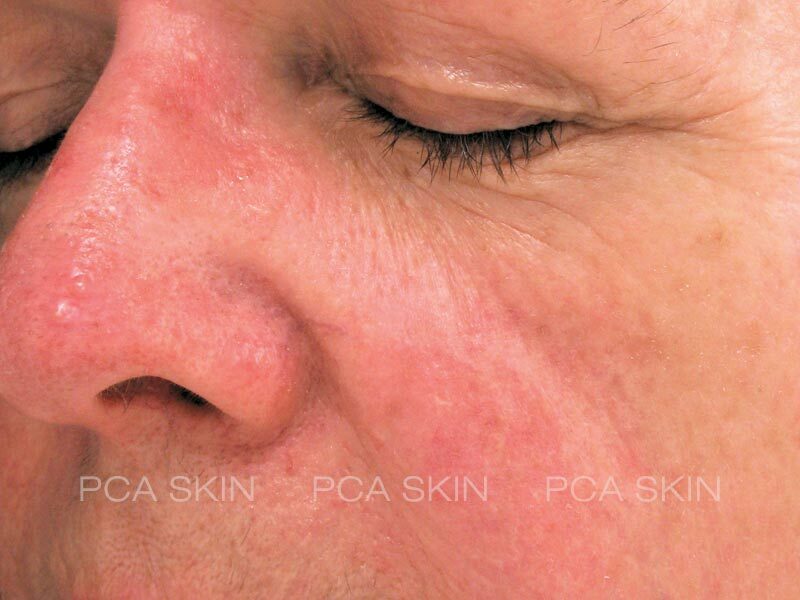 We offer a variety of PCA Professional™ products and treatments designed to improve and enhance your skin’s appearance. 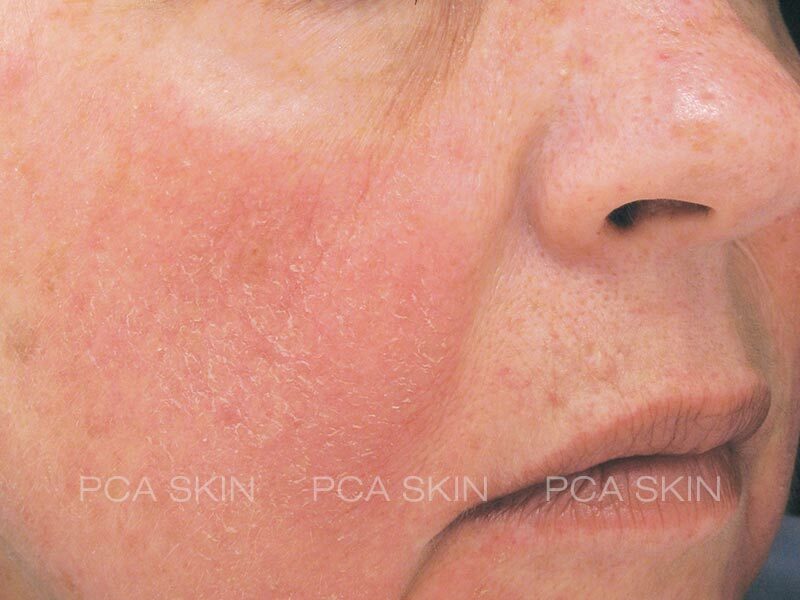 Formulated to work synergistically with PCA SKIN® Clinical Home Care Products, to help reduce the depth of surface lines, smooth rough skin texture, treat skin discoloration and redness, and assist in clearing acne or blemished skin. 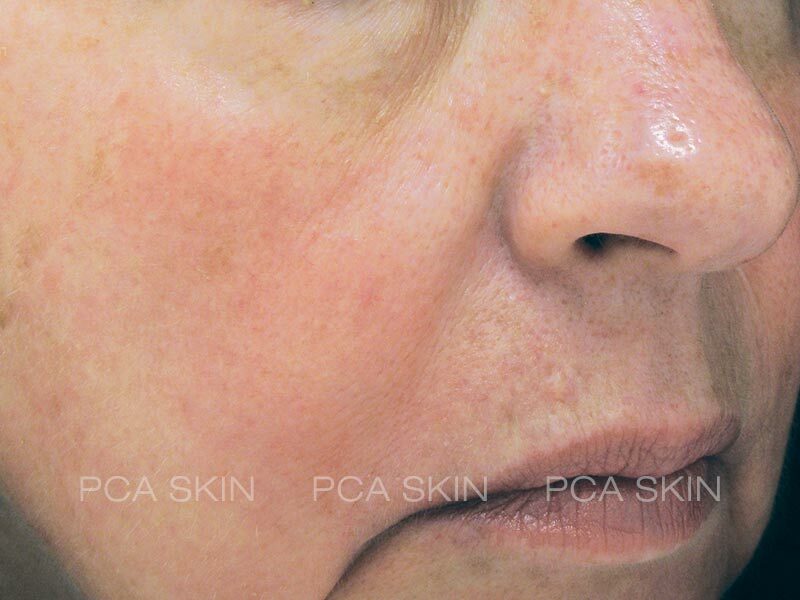 The naturally occurring ingredients in PCA SKIN™ products loosen dead cells from your skin’s surface, revealing new, healthy cells, for smooth, radiant, glowing skin. 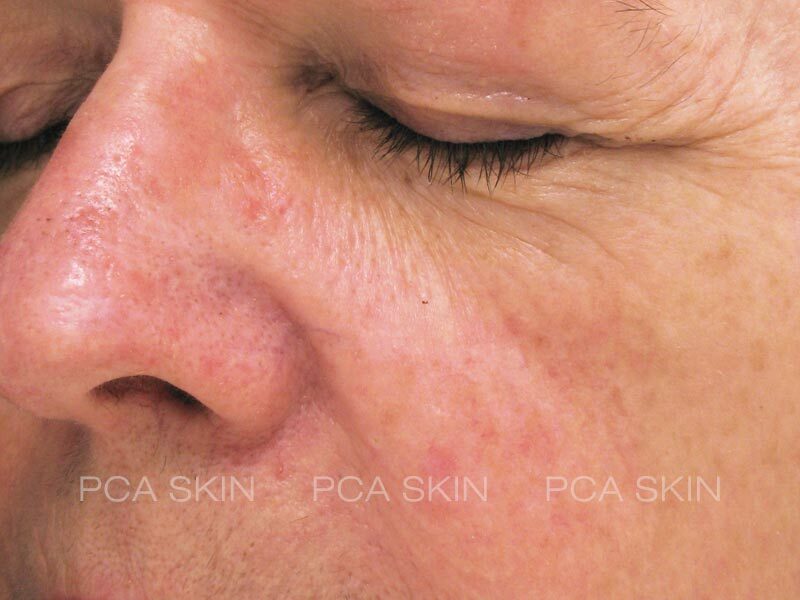 Ask us to create a customized treatment plan that will address your personal skin care needs. 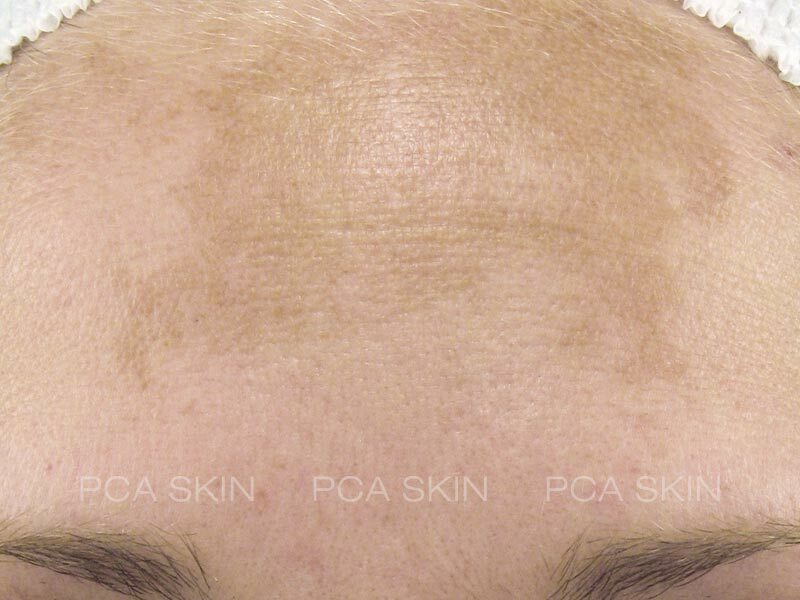 *All chemical peels require a professional consultation and home care products 2 Weeks Prior to a peel to pre-condition and prepare the skin for exfoliation and to avoid complications. Special deals are available.